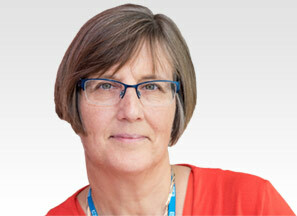 Dr Vivienne Weston is a highly experienced consultant medical microbiologist and a key member of the eccElearning Spine Surgery Education Programme faculty. The Spine Surgery Education Programme contains 180 Spine Surgery Lectures, and contains Specialist Certificates and the full Postgraduate Diploma in Spine Surgery. The eccElearning Faculty is made up of over 140 spine experts and educators. They have collectively supported the development of the world’s first comprehensive, online postgraduate education programme in a medical sub-speciality, spine surgery. Vertebral OM, discitis, and epidural abscess often occur as a result of haematogenous seeding. 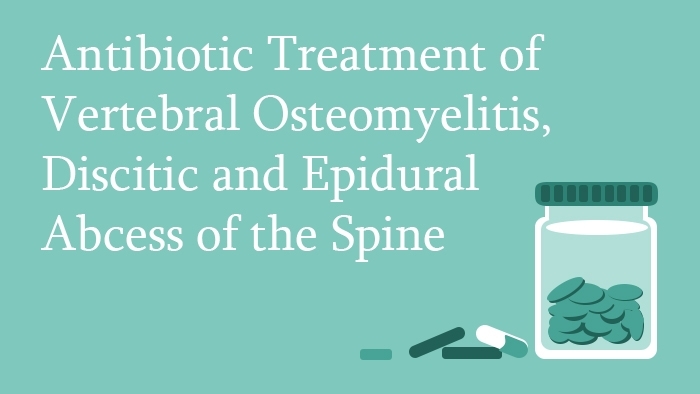 S. aureus is the most common cause of vertebral OM, discitis and epidural abscess but there are multiple other causative organisms which need to be considered. Empirical approaches are becoming less effective due to increasing resistance. 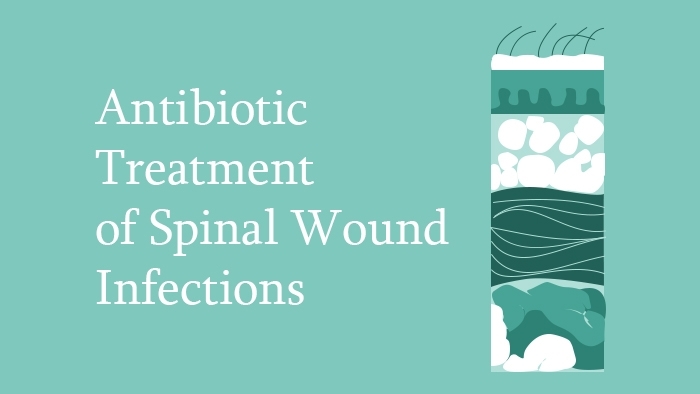 Except in septic patients or patients with neurological compromise, empirical therapy should be withheld when possible until a microbiological diagnosis has been confirmed and targeted therapy initiated. An image-guided or intra-operative aspiration or biopsy of disc space or vertebral endplate sample submitted for microbiological and histological examination often establishes the microbiological or pathological diagnosis.